After enduring the highest ticket prices ever in 2014, American moviegoers had some extra change in their pockets during the first quarter, according to data released Monday by the nation’s theater owners. 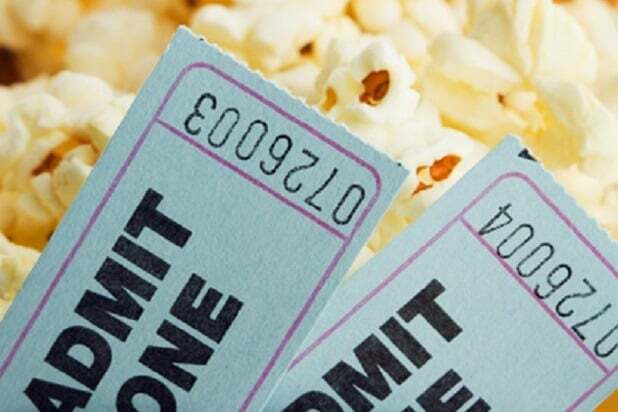 The average cost of a movie ticket fell to $8.12 in the first three months of 2015, according to the National Association of Theater Owners. That’s down five cents from the $8.17 average price last year, and down 18 cents from the $8.30 during the final quarter of 2014. But it’s up from the first quarter of 2014 when the average ticket cost $7.96. 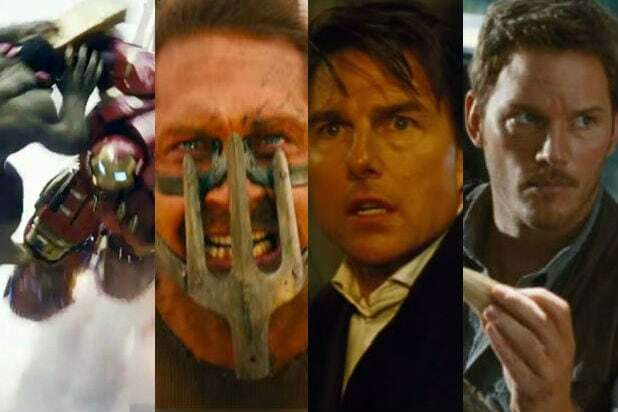 This year’s first quarter drop is attributable, at least in part, to the absence of any blockbuster 3D titles. Neither of the quarter’s two highest-grossing films, Disney’s “Cinderella” and Universal’s “Fifty Shades of Grey,” were released in 3D, nor were the hits “American Sniper” from Warner Bros. or “Kingsman: The Secret Service” from Fox. In the final quarter of 2014, the 3D epic “The Hobbit: Battle of the Five Armies” dominated the box office and closed out Warner Bros.’ Middle Earth film franchises.